There are two ways you can submit attendance. The first (and easiest) is to simply follow the link in the email that you will receive the day after your meeting day. 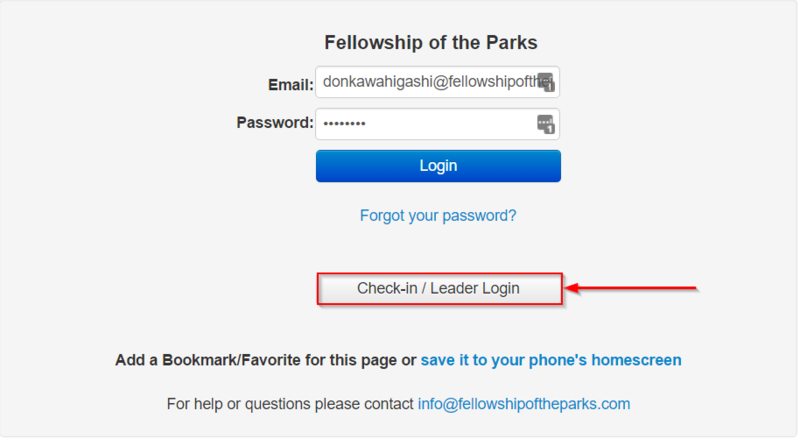 The second is to login to Churchteams, find your group and submit a meeting report. Click on the appropriate link. If your group met, click on the “We Met / Served As Planned” Link. 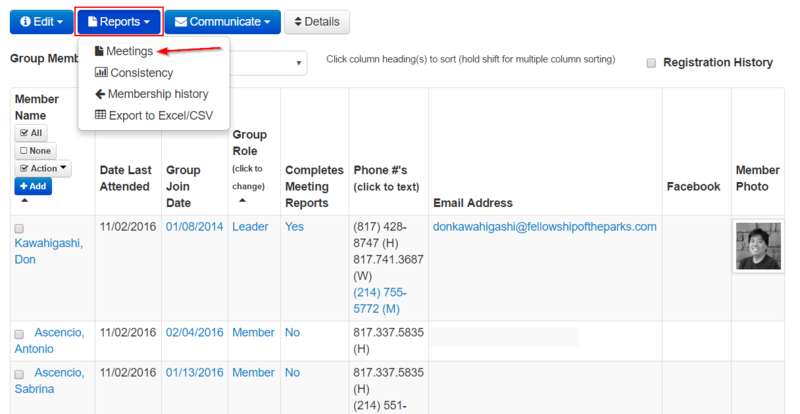 You will be automatically taken to the Meeting Report web page in Churchteams for your group. Simply double check the date, then uncheck any one who did not attend (it defaults to everyone attending). You can optionally enter any notes (reminders, announcements or any other miscellaneous notes you want to communicate to FOTP staff and to your group. You can also enter prayer requests that were collected during the group meeting. Click “Send/Save Report” and you are done! Enter “fotp9900leader” as the password and hit the blue Login button. 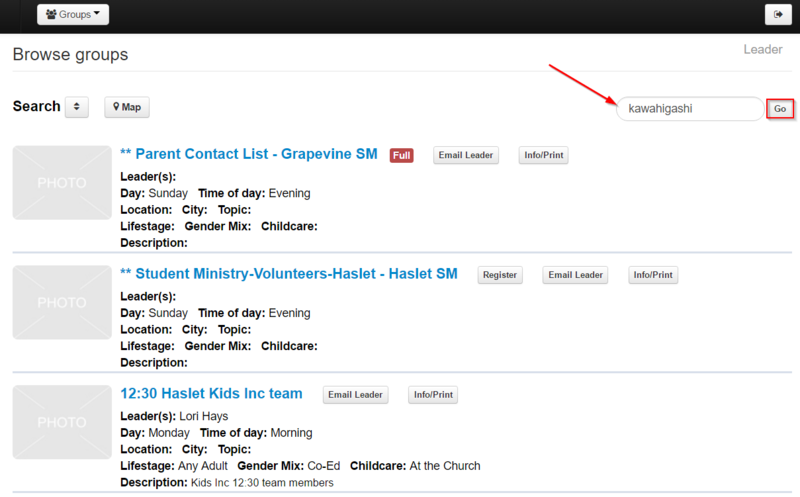 Use the search box in the upper right corner to search for your group. You can just type in a fragment of your group name in order to narrow down the list. Make sure to hit the “Go” button to start the search. 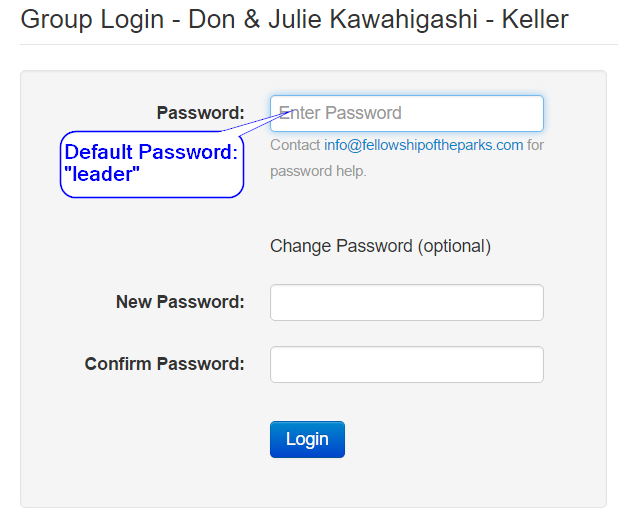 Enter in the password you configured for your group. The default password is “leader”. You may also change your group password to whatever you want on this screen as well. Fill out the meeting date and you may also update the topic and location (usually a subdivision or city). 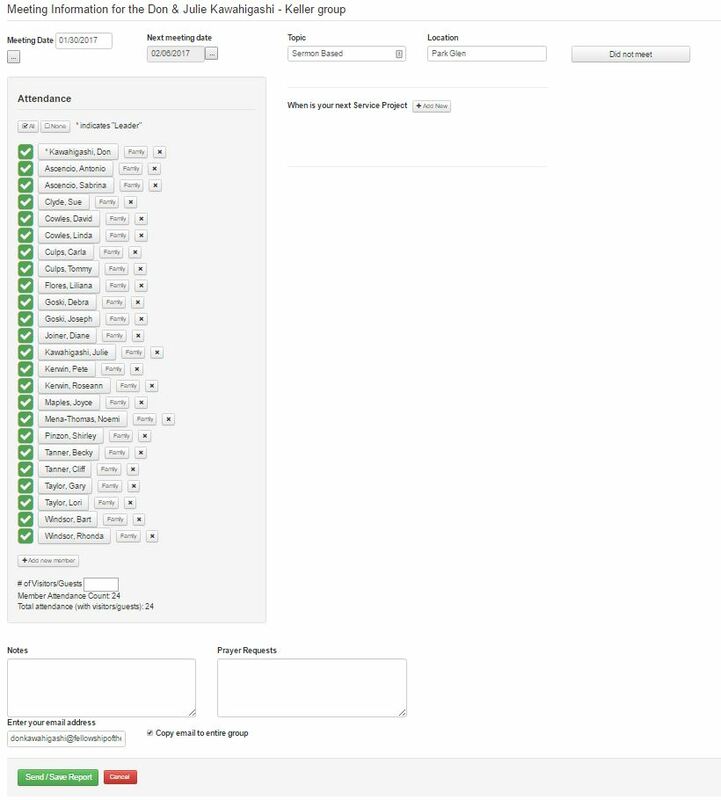 The green check marks next to the names indicates that the person has attended. Remove the green check mark for anyone who was absent. 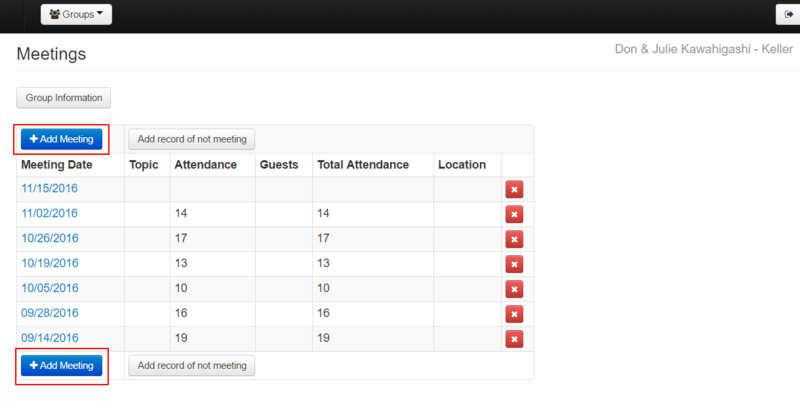 You can add any miscellaneous notes as well as prayer requests to the meeting report as well. 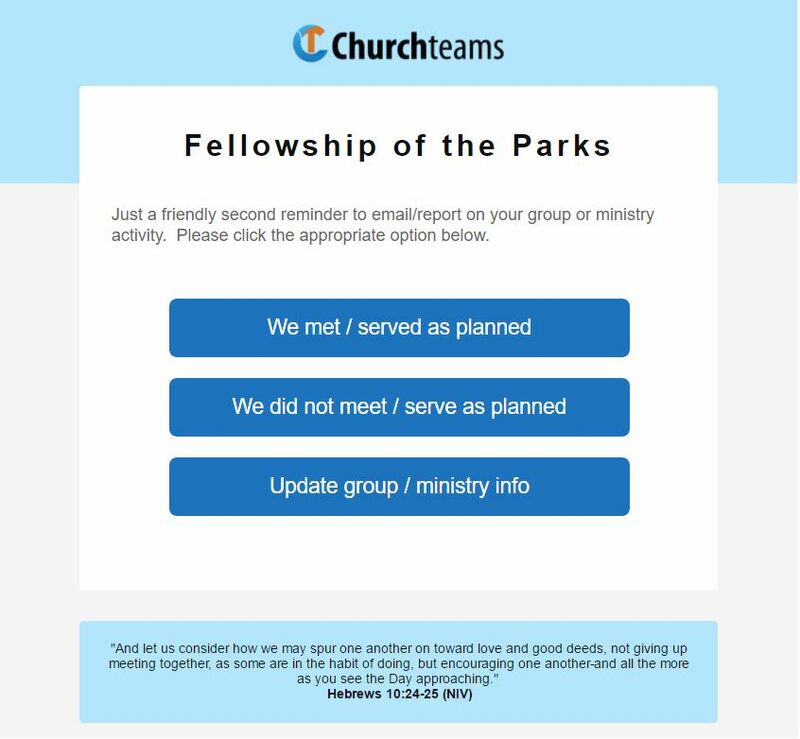 There is also an option to send the attendance report, complete with notes and prayer requests to your entire group as well. Click “Send / Save Report” and you are done!